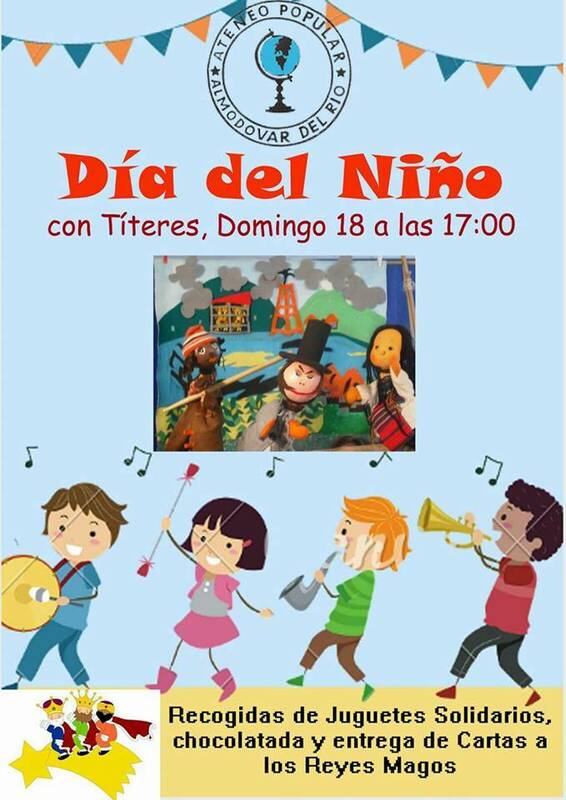 Day dedicated to the children of our people. 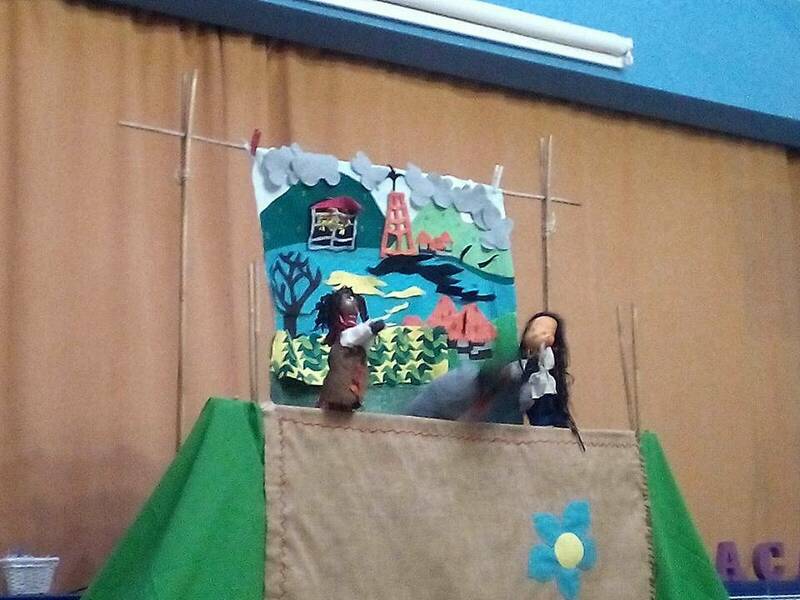 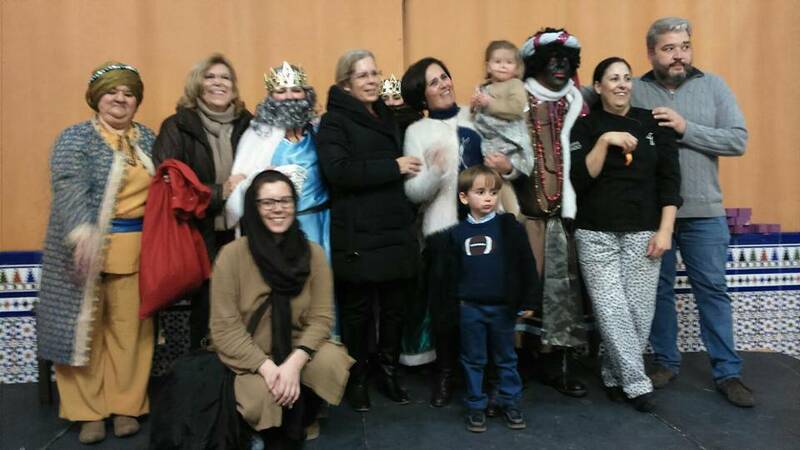 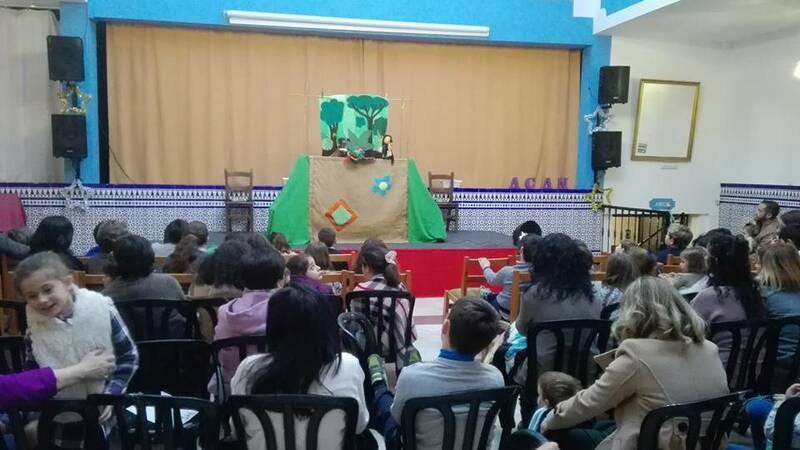 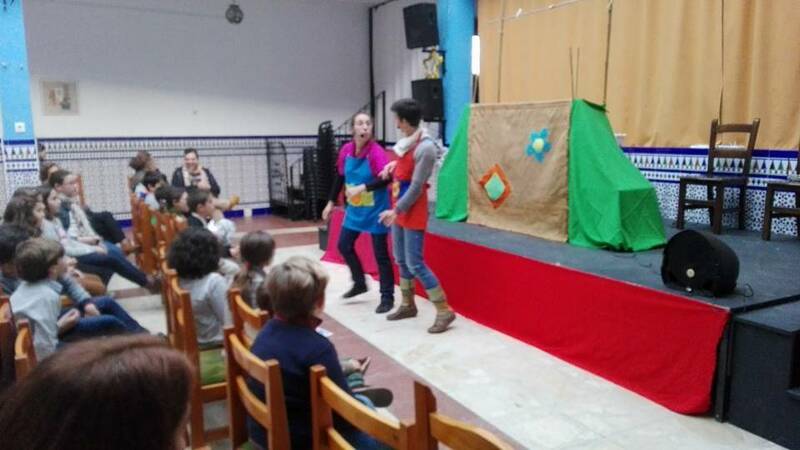 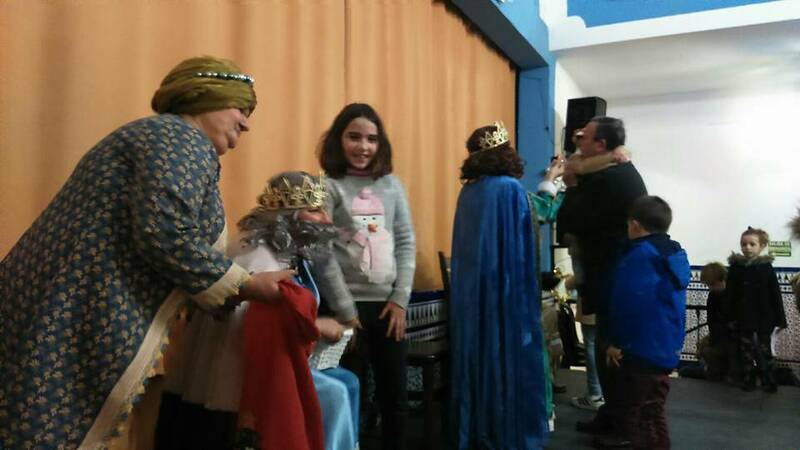 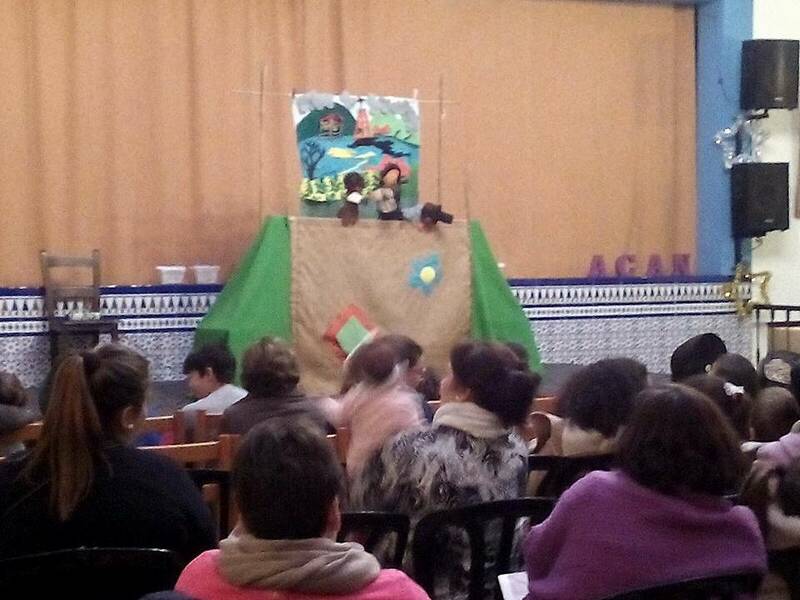 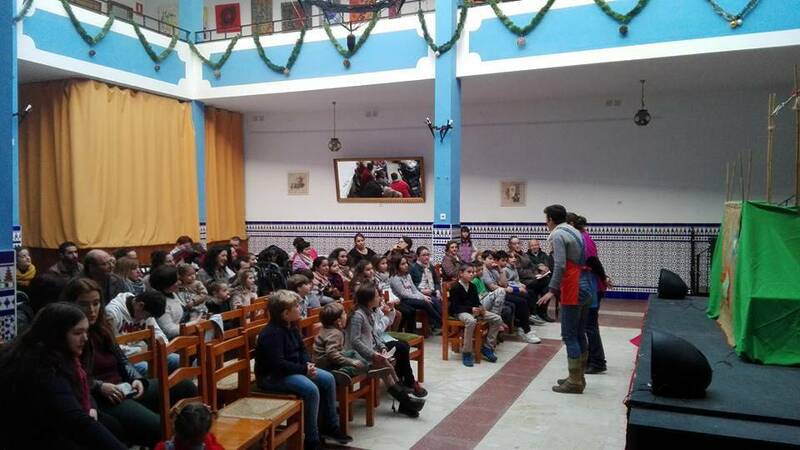 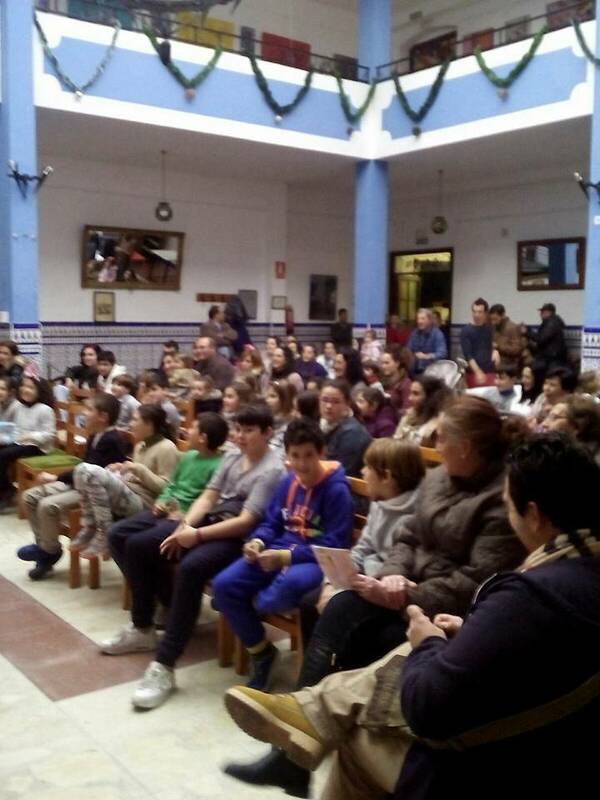 This year we counted starring puppets of Dreams Hilo company, with the work "Patatín patatán" a history of solidarity which we will draw very important values ​​for times today. 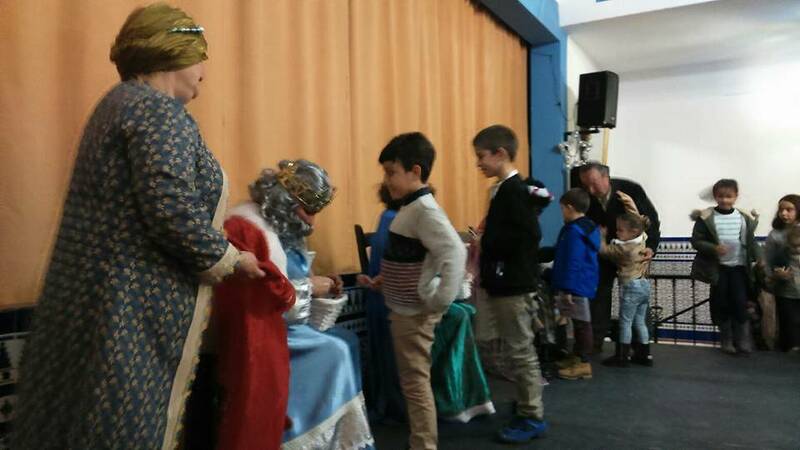 And like every year, we were visited by their Majesties the Kings of the East, who collected letters personalmene children present. 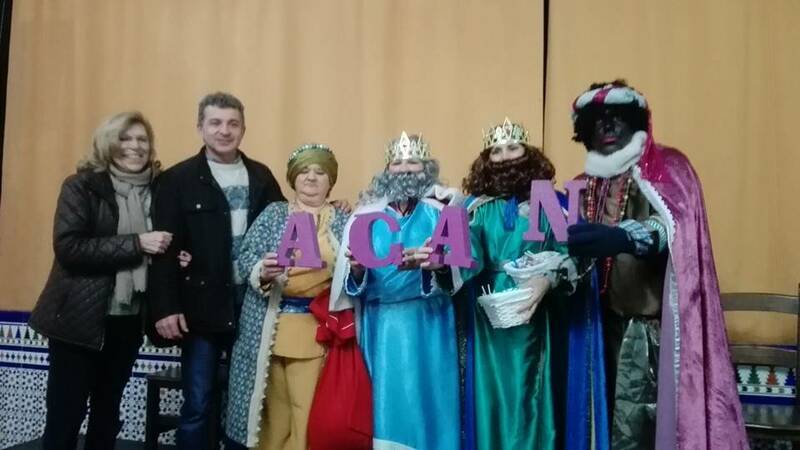 toys, food and hygiene products were collected along with the ACAN Association (Cuca Needy Aid Association) with which we have started to help now beginning.